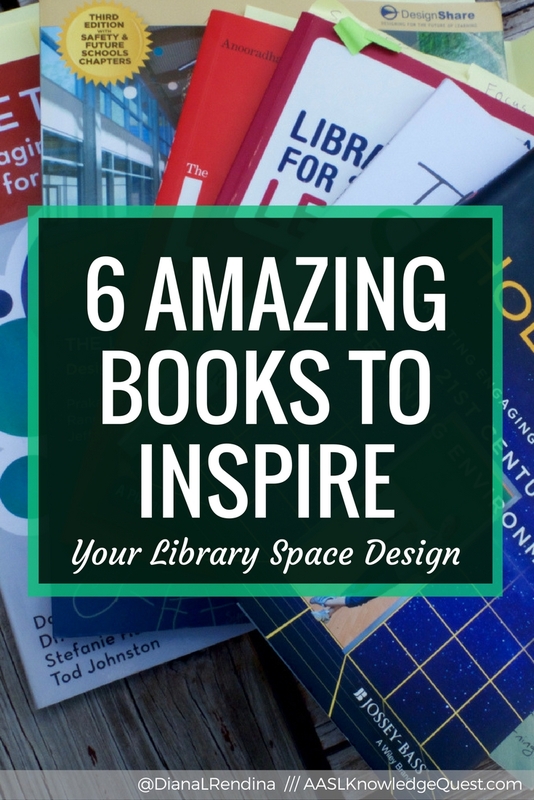 Last year, I wrote a post on five of my favorite makerspace books for school librarians. 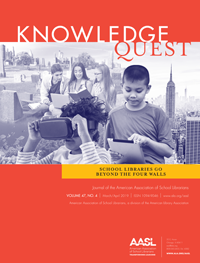 One of my other favorite topics to research is library and learning space design, so this post will focus on that topic. 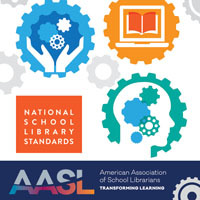 I’m currently working on a book on this subject for ISTE tentatively called Reimagining Library Spaces: Transform Your Space on Any Budget. It’s not on the web yet, but it will be released in the fall. :) Many of these books are ones that I’ve read or re-read as I’ve been working on it. 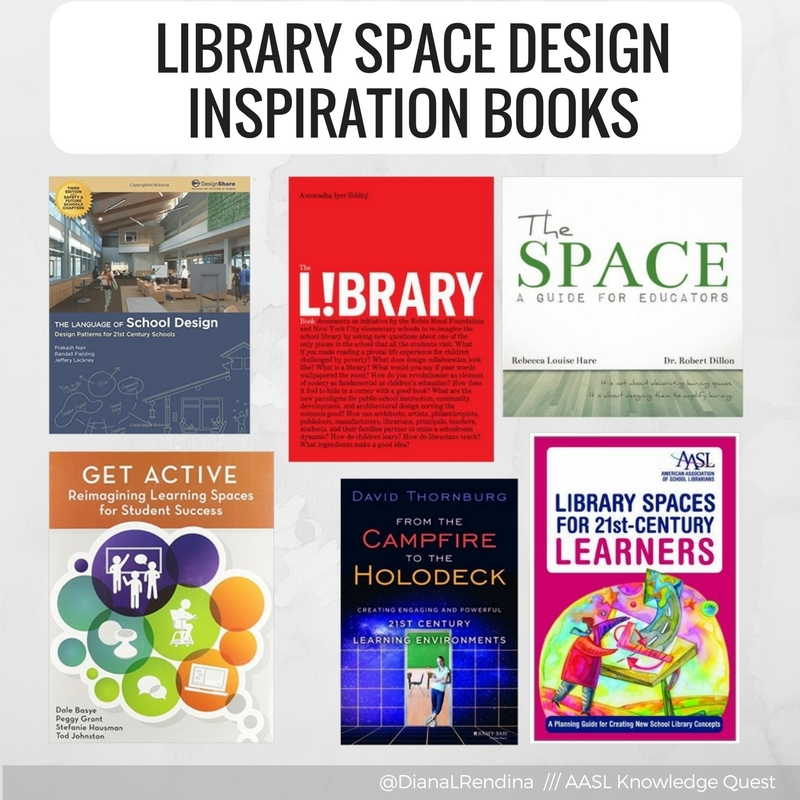 This is not an exhaustive list, but it includes some of my favorite books for thinking about learning and library space design. Many of them have LOTS of beautiful visuals to give you tons of inspiration. 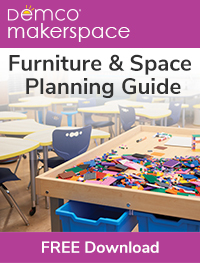 Note: Two of the books from my makerspace list are also some of my favorites for learning space design: The Third Teacher and Make Space. I want this post to focus on titles I haven’t reviewed on here yet, but make sure you check out those two if you haven’t yet. I just finished this one and it’s one of my new favorites. It features 50 case studies of schools in New York City that were renovated as a part of a collaborative project between charitable organizations and architects. It features lots of color photos, blueprints, and explanation. One of my favorite sections of the book is how all the artwork and decorations were created through collaborative workshops (poetry, art and writing) with the students at the school. This one is not geared specifically towards libraries, but it’s definitely worth the read. It’s designed beautifully and is geared toward rethinking our school spaces. More like an artist’s workbook than a textbook, the authors guide you through questions and exercises to go through with your students as you reimagine your space. This book takes a different perspective from many of the other books on my list. Rather than focusing solely on library space design, this book takes you through a systematic process of planning. It guides you through surveying your population, forming a focus group, making observations about your space, and then translating all of that information into a plan for your library space.